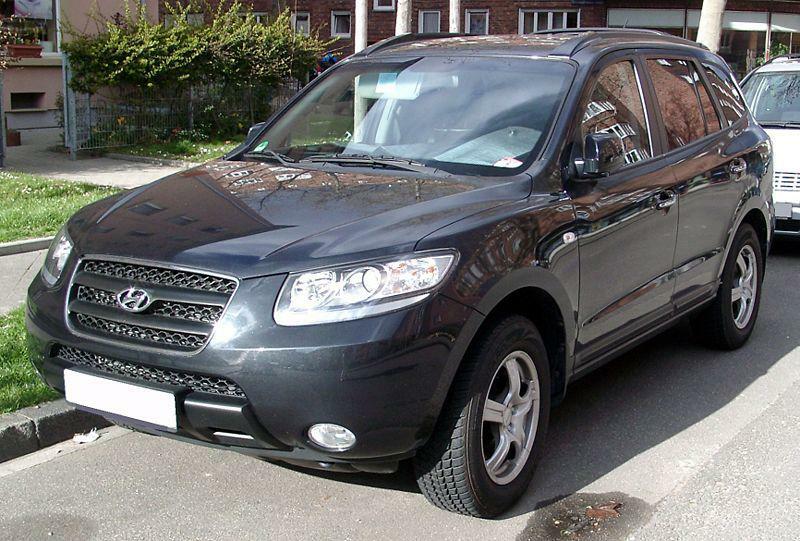 The previous generations of the Hyundai Santa Fe were a genuinely pleasant surprise for a lot of people. Sure, they weren’t the most glamorous or exciting SUVs on the market but what they lacked in visual flair they more than made up for in driveability, function, and comfort. Now, with the 2017 model, Hyundai has taken everything that was great about the previous Santa Fe and seriously refined it to a mirror shine. The first thing that hits you when you look at the new Santa Fe is just how much more bold and striking it is on a visual level. Hyundai calls this new visual approach “Fluidic Sculpture.” Sure, that sounds as much like a marketing buzzword as any, but it’s hard to deny that the cars don’t look like they were born for smooth and fluid motions. The sheer confidence of the design on the Santa Fe is pretty inspiring, especially among so many boring, derivative looking SUVs. While there are many ways in which the new Santa Fe differs from its predecessor, handling isn’t one of them. Of course, this isn’t a bad thing by any means! The previous models were exactly what you needed them to be. They were simple, functional, and endlessly useable. They were the perfect SUVs for family driving in cities and towns. Hyundai designed it with everyday usability in mind, and that has certainly not changed with this new model. The ride might sometimes feel a little less skilled at hugging the road than the previous Santa Fe, but it’s still more dynamic than many other 4X4s on the market. Not only that but it’s actually designed to handle better the heavier the load inside the car becomes. This means that you’re not going to feel like you’re gliding when they car is empty, but you end up feeling like you’re driving through treacle once the whole family has piled inside. The first thing that you’ll probably notice about the Santa Fe is just how effortless to drive, even if you’re not buying the car new. Plenty of used cars end up being unable to match the smoothness that you want from something new, but the new Santa Fe is one of the most comfortable SUVs to drive available right now. Whether you go for the automatic or manual option, both the gearbox and the engine are incredibly well matched, and it certainly doesn’t take much to get some real power under the hood of this car. The previous Santa Fe was great in the interior mostly because of just how functional it was. Sure, the interior was nothing to write home about but the sheer amount of space and versatility that you got out of it more than made up for it. However, the 2017 differs wildly because it brings in even more modern touches to the car. Retaining that wonderful sense of space and flexibility, but including plenty of modern touches, as well as a whole range of different finishes to choose from. Previous Article← Can Your Car Really Make You a Safer Driver?